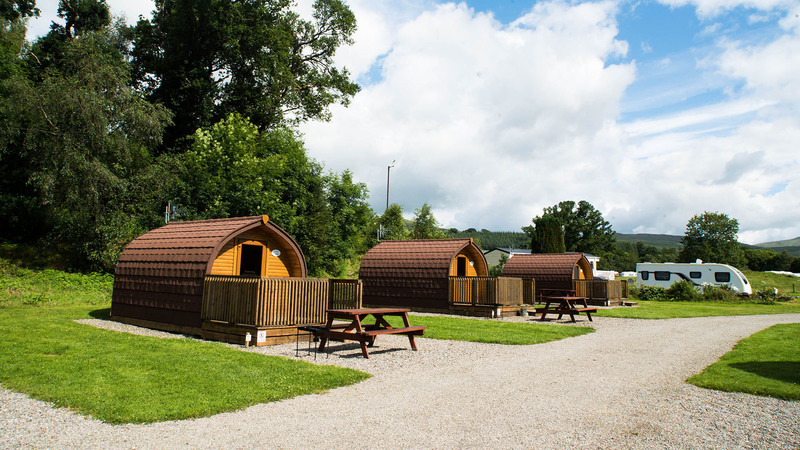 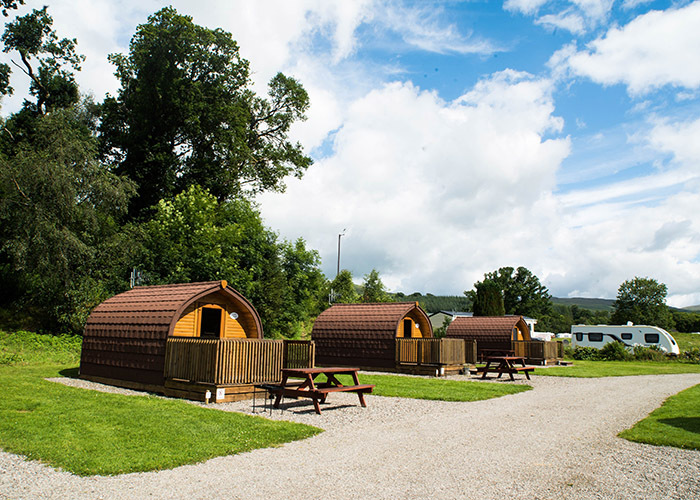 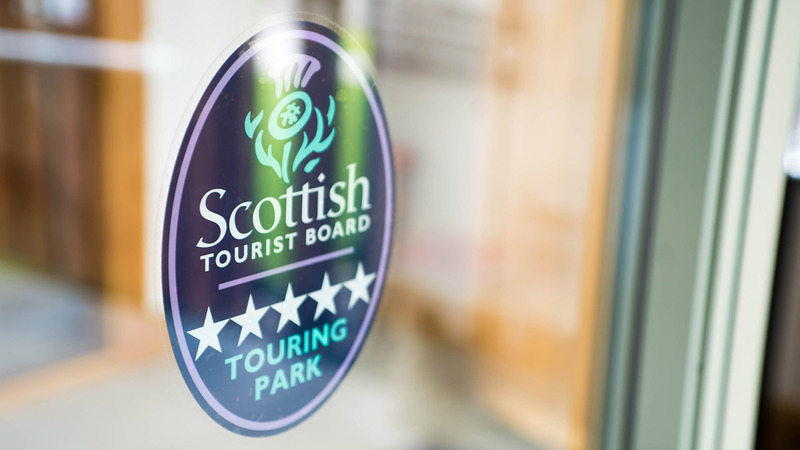 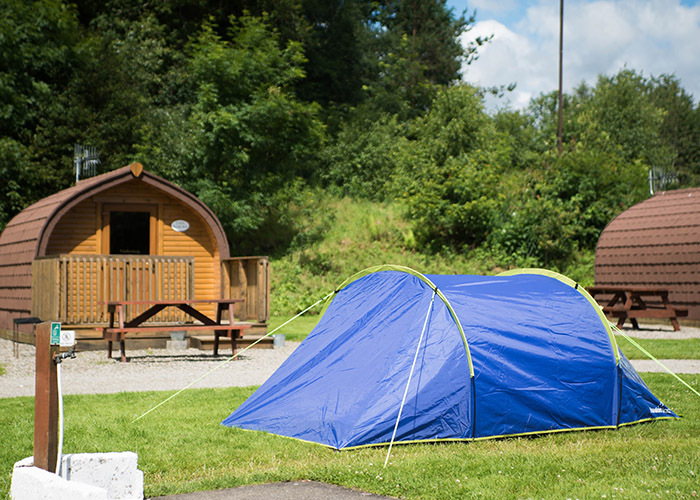 Keltie Bridge Caravan Park is situated close to the town of Callander within the Loch Lomond and Trossachs National Park. 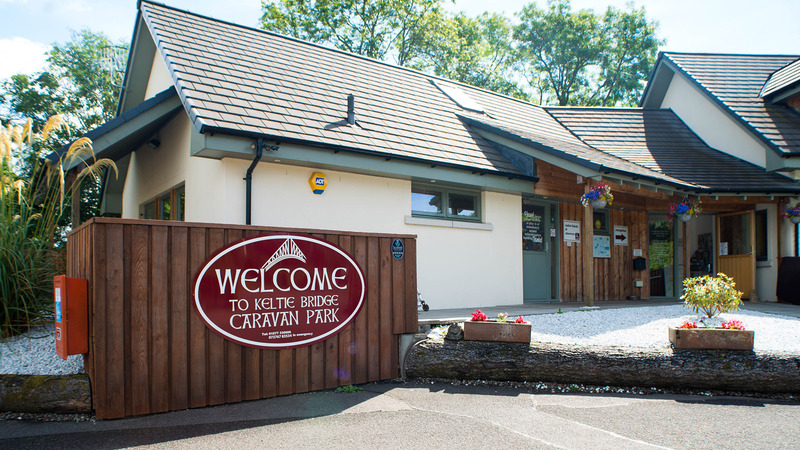 Keltie Bridge enjoys a quiet riverside location in the country with easy access off the A84 trunk road. 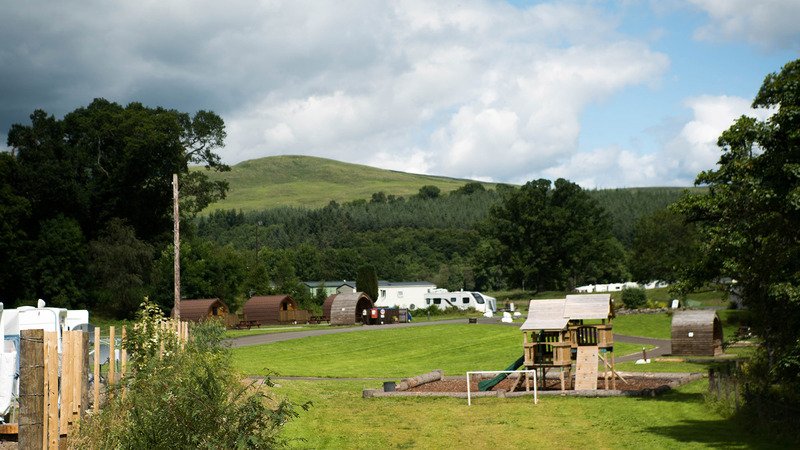 Callander is within walking distance – either directly via a tarmac footpath or a woodland walk along a disused railway line which is now converted into part of the Sustrans national cycle network. 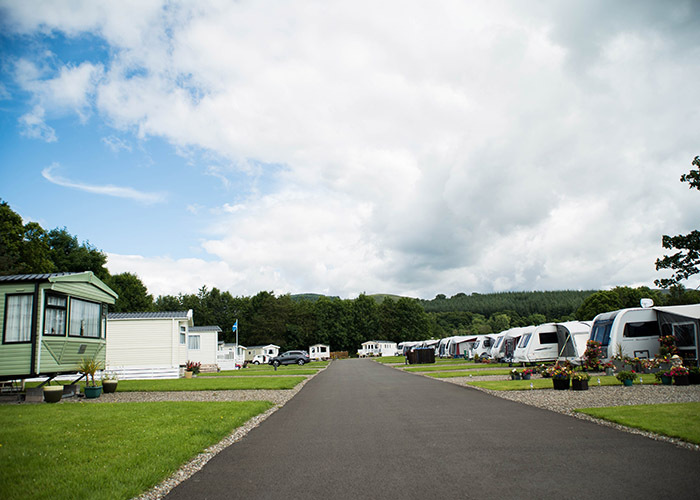 We are approximately 20 mins drive from all major motorway links.